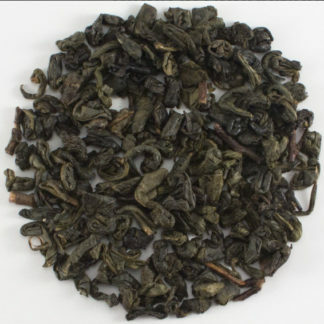 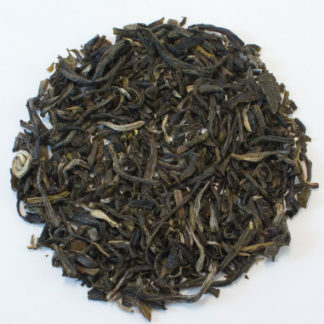 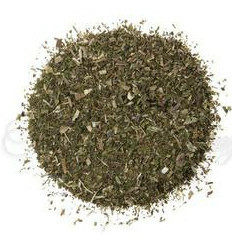 Gunpowder is a distinctive Chinese green, identifiable by its leaves that have been rolled into tiny, shiny pellets. 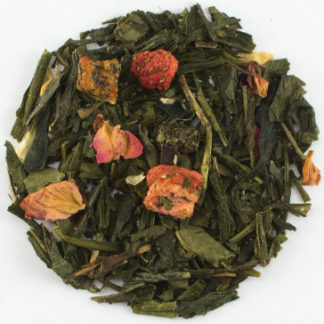 The flavor is stronger than most green teas. 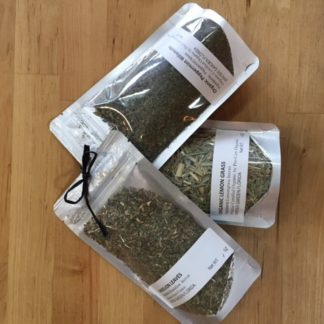 A great everyday tea. 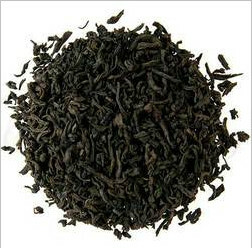 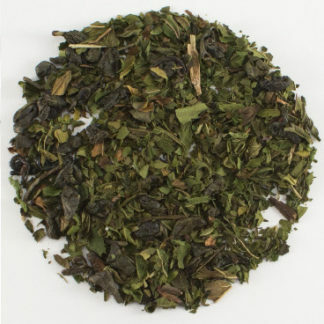 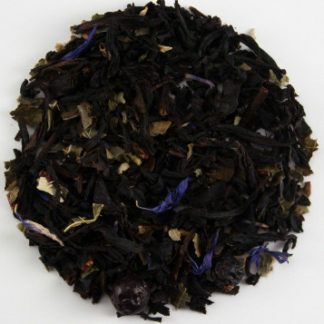 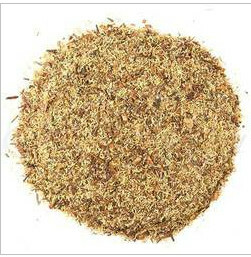 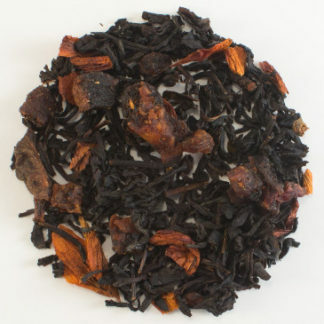 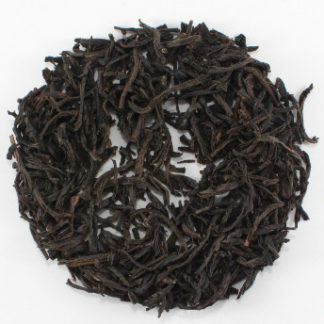 This tea makes for a great base when blending with one of our fruit Tisanes.